Why don’t the bozos in the Ivory Tower just pay sellers to give away their junk free. Volume pricing works wonders for low-cost light-weight MQFP items. Since shipping cost is significant compared to the actual item cost, one can offer big discounts for multiples. I have many items that ship as 1st class parcels with discounts up to 50% with the purchase of 4 or more and I am seeing a big increase in multiple-item purchases. In most cases the increase in postage cost is small or zero so profit per transaction is way up. This is a great idea, but make it as flexible as possible. For example, sellers should be able to offer discounts on multiples of the same item, or multiple different items. Discounts should be available based on units and/or total spend. I create one-time ad hoc special auctions all the time to provide volume discounts. It’s more trouble than it should be. 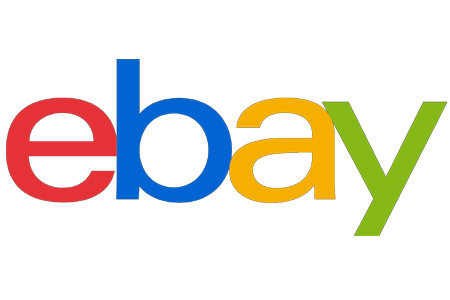 EBay has made great strides with Seller hub. Let’s have more useful tools for sellers!